This course is intended for an individual that uses Safety T-Straps at the work site. 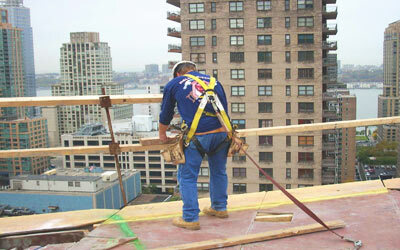 The Safety T-Strap Training is a 2 hour course for workers who use Safety T-Straps at the work site. We’ll show you how Safe-T-Straps work, how to fit them, and how to use the features of your particular travel restraint/fall arrest system. 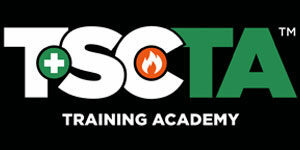 TSCTA is the only training provider in New York that offers this course. Students are required to complete 100% of the course and actively participate in all learning activities including hands-on demonstrations.